We’ve been patient and now it’s time to reap the rewards that come with it. Of course, I’m talking ‘Doctor Who‘ here, so this means the rewards are going to be mixed with equal amounts of pain, heartache and probably unending sobs that have you gasping “Why me?” while you shake uncontrollably trying to hold it together and reminding yourself that it’s just a TV show. 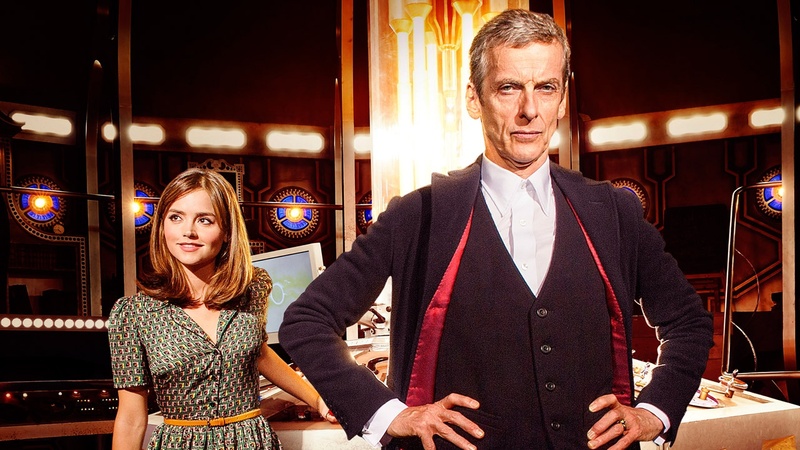 One thing that’s awesome about ‘Doctor Who‘ is that it’s a fantastic and witty show that inspires allegiance and love among its fans. 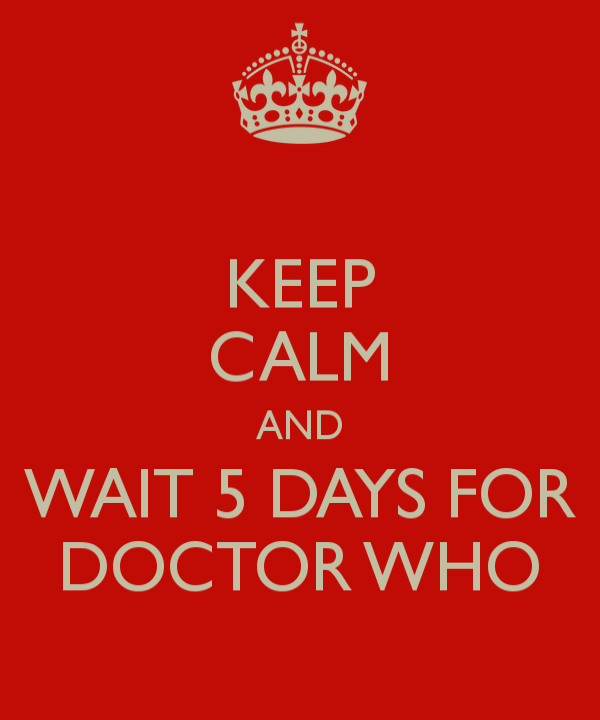 That allegiance is going to be tested when we begin series 8 in 5, count’em F-I-V-E days. Saturday, August 23 at 7:50pm is the highly anticipated premiere date. I know there’s going to be some tears shed during the Christmas episode if rumors prove to be true. The hotly circulated rumor that Jenna Coleman, who has been The Doctor’s companion since 2012, is making her exit from the show during the Christmas episode. We’ve officially confirmed all the episode titles and writers for the upcoming series. The writers and directors are going to be some that we’ve seen before, and we know to expect the unexpected with writers like Steven Moffat and Mark Gatiss, especially. Check out the list and tune in Saturday night, I know I will be! This entry was posted on Monday, August 18th, 2014 at 6:46 am	and is filed under News, Television. You can follow any responses to this entry through the RSS 2.0 feed. You can skip to the end and leave a response. Pinging is currently not allowed. « Check Out Trailer For ‘The Calling’!! !